Saturday relaxed, took naps and watched a couple of episodes from House of Cards. 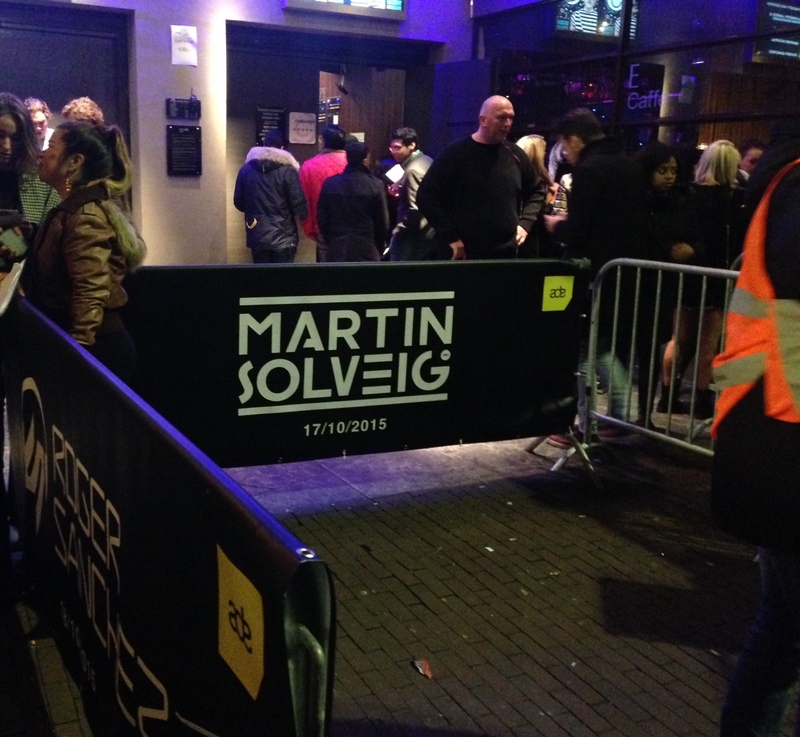 We had a very relaxing day because at night, we went to a concert of DJ Martin Solveig. It was during Amsterdam Dance Event and in the car I was already getting excited. Loved dancing the whole night and seeing Martin Solveig live! After he was done, a well known Dutch DJ, Oliver Heldens, played as well. On Sunday I went to have a super relaxing massage and after I went back home and took a bath. So relaxing!